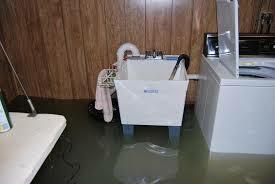 Miller Restoration is on call 24/7/365. water, fire, mold, and biohazard. 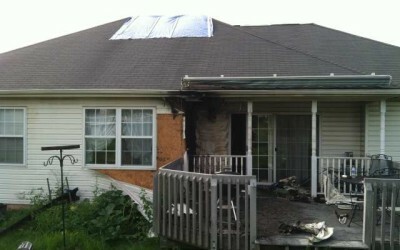 We provide professional mitigation and restoration services for virtually every kind of property damage. With years of water damage restoration experience, Miller Restoration knows that quick action is one of the things that our customers appreciate the most. Water damage is extremely stressful and we help to keep your stress to a minimum by assessing the damage and working with your insurance company to get everything back to normal as quickly as possible. A few testimonials from our customers below confirm that we are ‘making things right’! 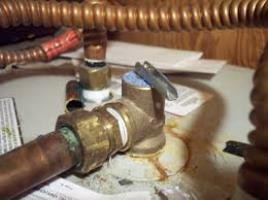 Miller Restoration continues to take pride in offering 100% satisfaction to our customers. 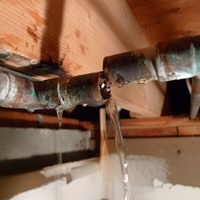 Hiring trained, committed and experienced staff, getting to you as quickly as possible anytime of the day or night, and working with your insurance company, helps to minimize the loss from any water leak. Damage to your home or business causes disruption to your lives and we make sure that this disruption is as painless as possible. At Miller Restoration we take great pride in our motto “we make it good again”. 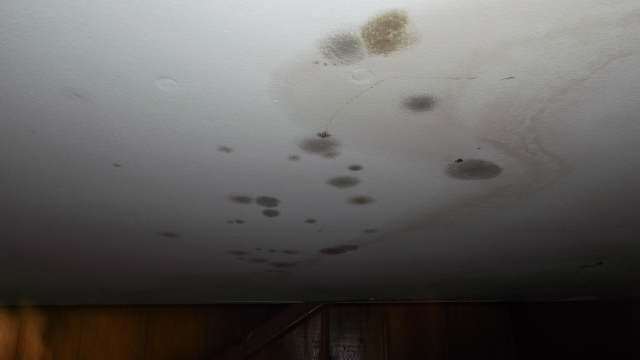 Whether your water damage is big or small, we are confident that when our job is done, your house will be back to the way it was before the damage. The following three testimonials are from another group of satisfied customers. 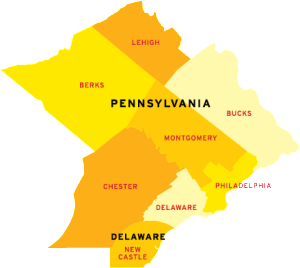 Founded in 2005 Miller Restoration has quickly grown to become a leading restoration specialist in the tri-state region. At a time when everyone talks about offering service, we actually provide it – compassionately, methodically and efficiently. Our promise, quite simply, is our slogan: to make things good again. Because when property damage occurs, you just want to get back to normal soon, with as little further disruption as possible. Our team will make that happen and you will receive the same exceptional service we’ve always provided – from a name and a group you’ve trusted for years. We know you have many choices when it comes to the restoration of your property. We strive to constantly build on our reputation of being the most thoughtful restoration company in the area. We are very careful to hire employees and sub-contractors who truly care about helping others – not about simply getting the job done. Let us show you how much of a difference that makes. We know that you are taking a leap of faith by allowing us into your homes and businesses – that’s why we perform extensive background & drug testing on an ongoing basis. With a strong commitment to every customer and dedication to every job, Miller Restoration guarantees your 100% satisfaction. Miller Restoration services eight counties and two states.